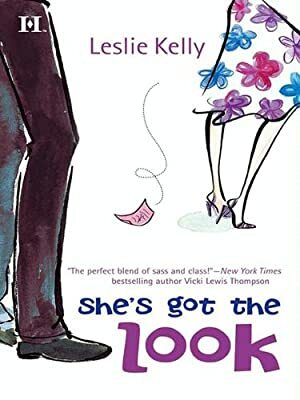 Author: Kelly, Leslie Set In . . . Description: Newly divorced and back in her hometown, Melody Tanner is ready to change her life for the better. Her girlfriends think it’s the perfect time to revisit the lists they came up with as a joke at Melody’s bachelorette party?a list of five men they could sleep with no matter what. But when Melody looks at her list, she discovers two of the men are already dead. Worse, the homicide detective she contacts just happens to be her #1, former marine Nick Walker. Nick isn’t taking the coincidental deaths too seriously, until the other two men on the list die suspiciously. Melody thinks the only way to keep Nick alive is to let him go. But Nick’s willing to take the risk. Besides, if he does have to check out, there’s no place he’d rather do it than in Melody’s arms?.